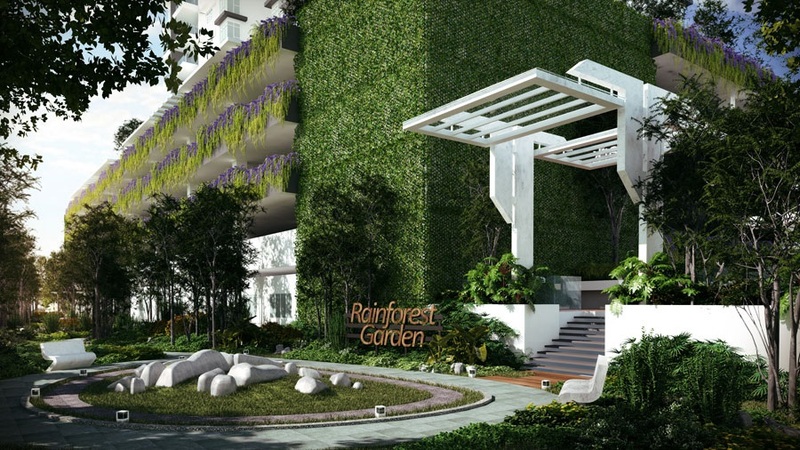 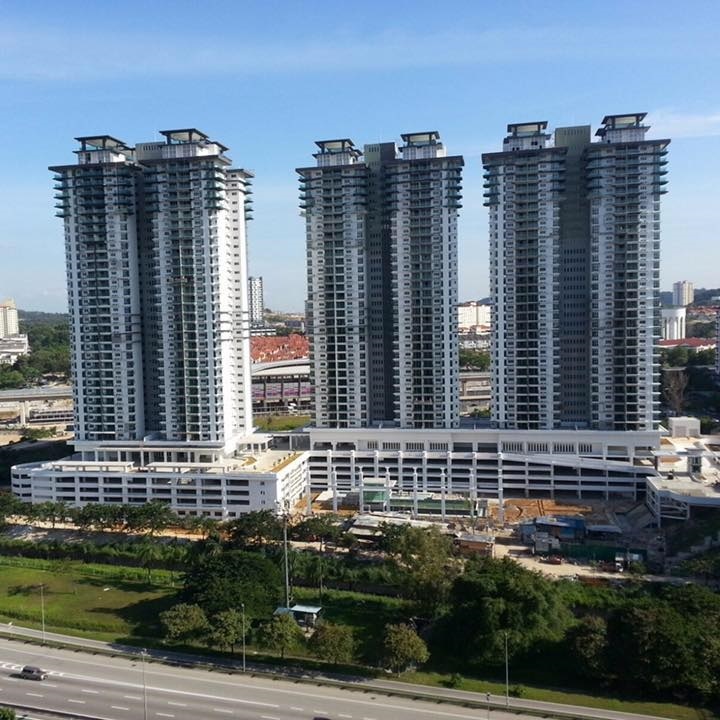 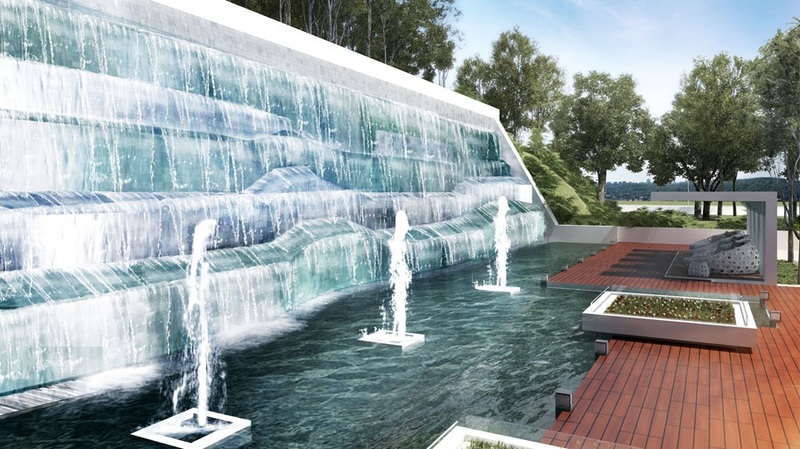 Kiara Residence 2 nestled within the fast growing Bukit Jalil comprising three apartment blocks. 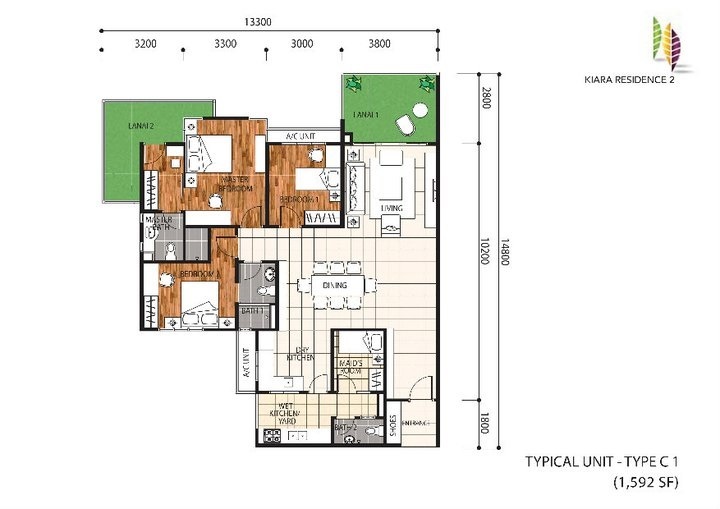 There are 720 units in Kiara Residence 2, each block houses 240 apartments. 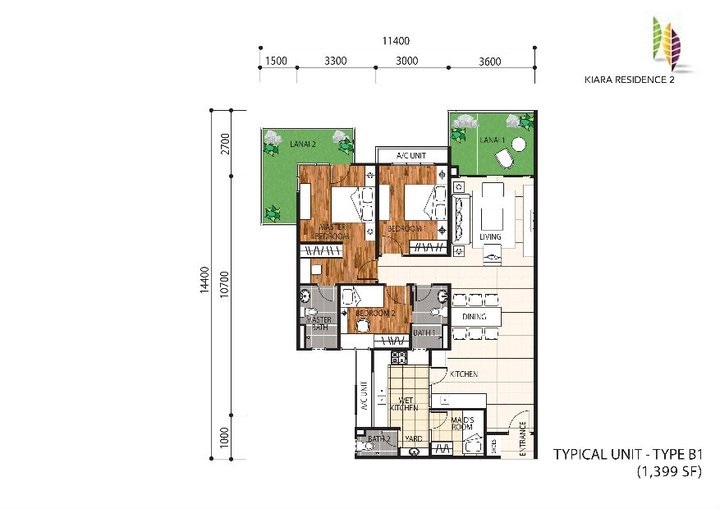 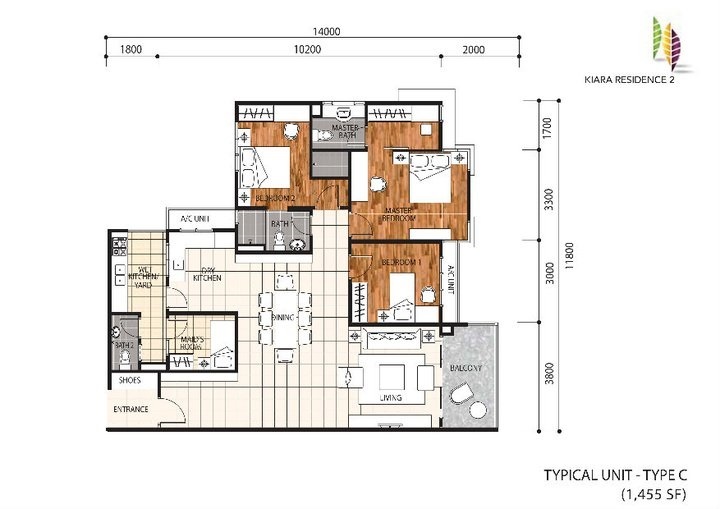 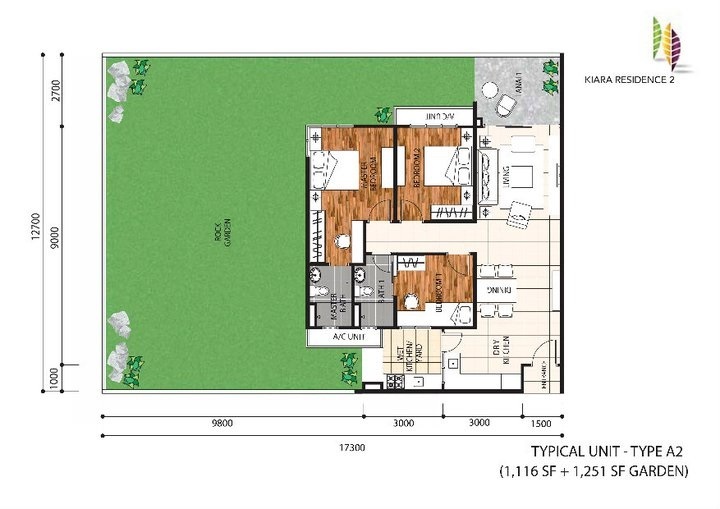 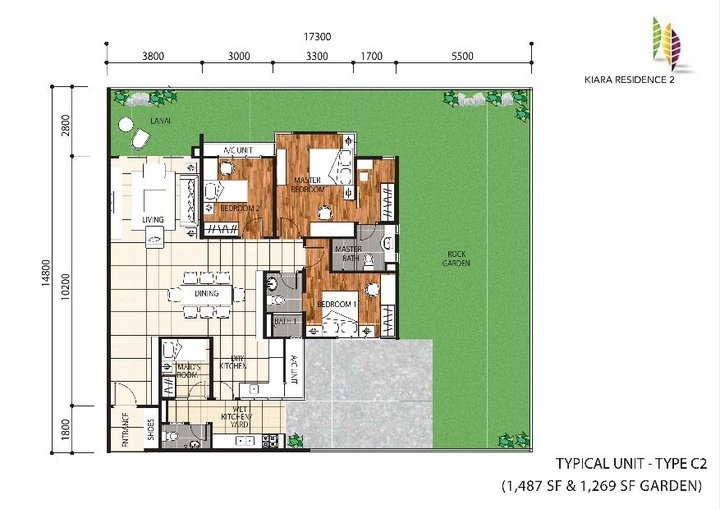 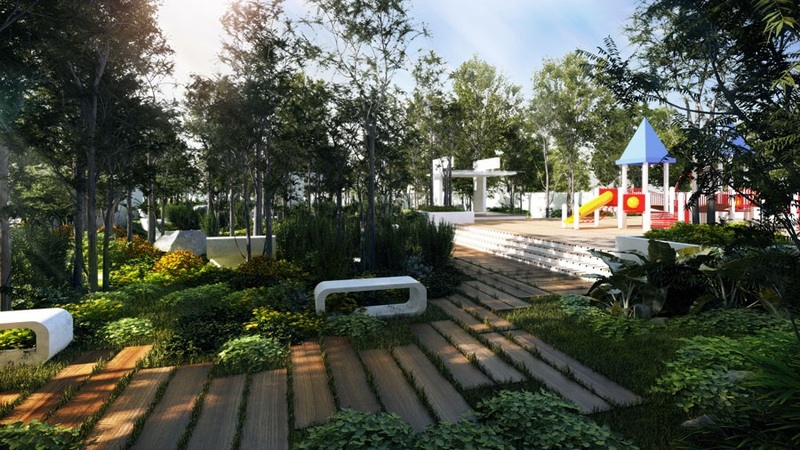 Kiara Residence 2 comes in three layout types with built-up size ranging from 1,069 sq.ft. 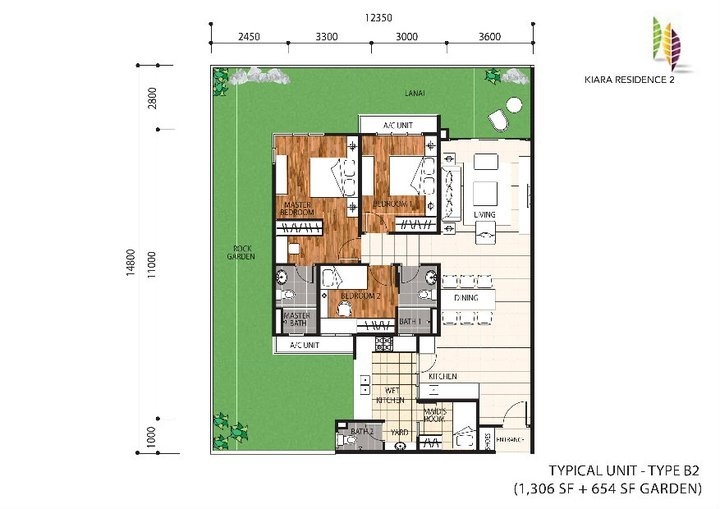 to 2,700 sq.ft. 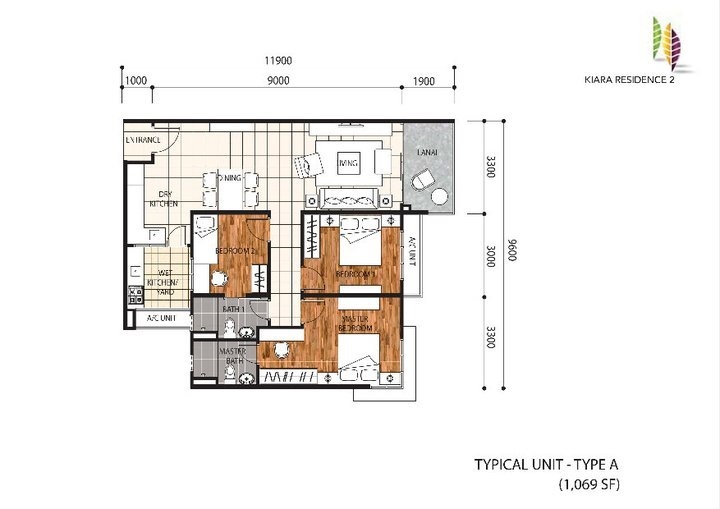 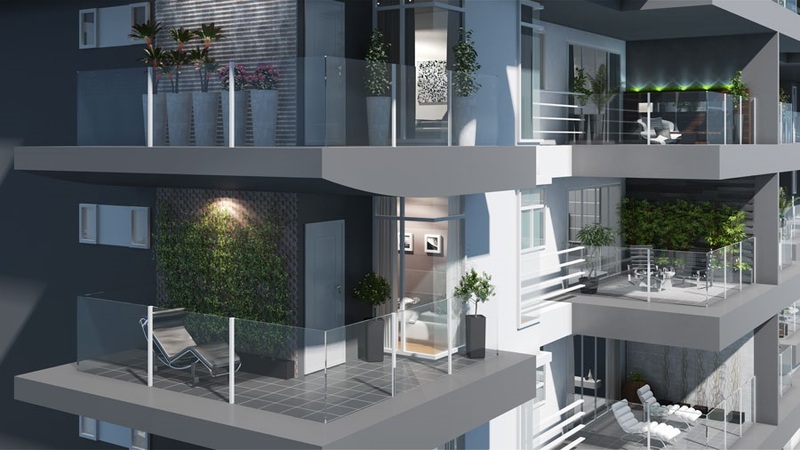 There are only 8 units on each floor, each units at Kiara Residence 2 is a cornet units. 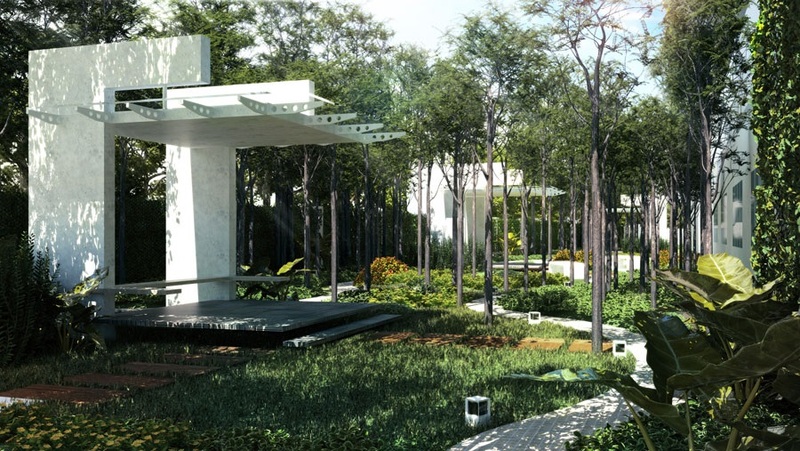 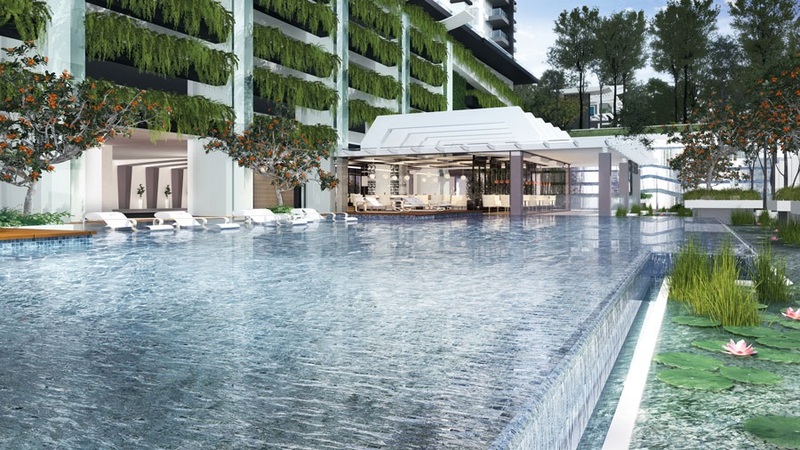 The facilities at Kiara Residence 2 include an infinity pool, modern glass wall gym next to pool, jogging track, 2 acres of lush landscaping, water canals, cascading waterfall, rainforest, sky garden. 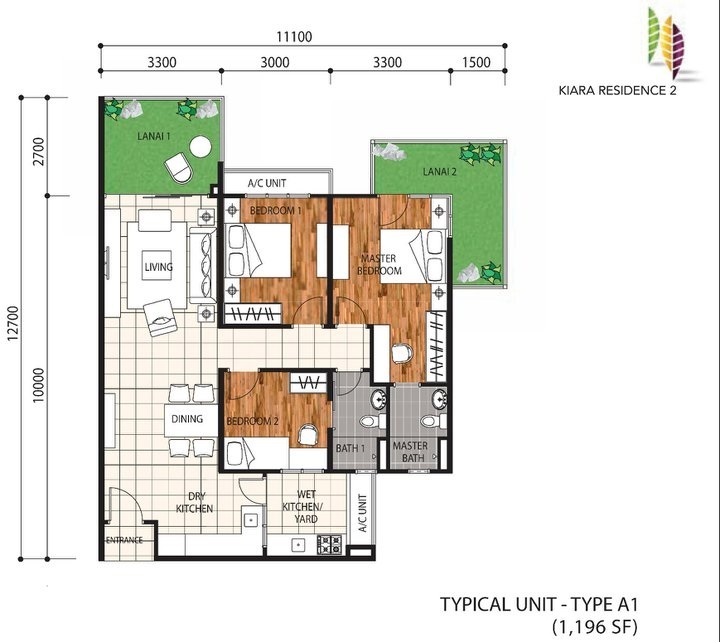 Built-up Area : 1,069 sq.ft. 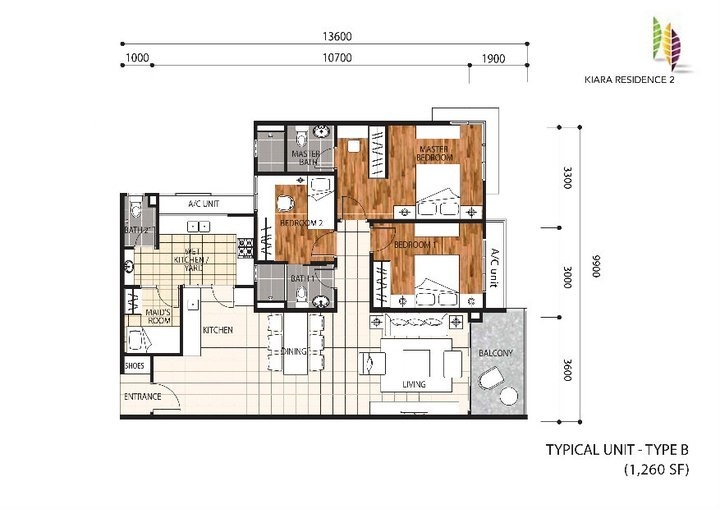 - 2,700 sq.ft.